John Burke (senior) emigrated from his native Co. Sligo to England in 1951 and with his wife, the late Joan Burke, joined the Comhaltas movement. 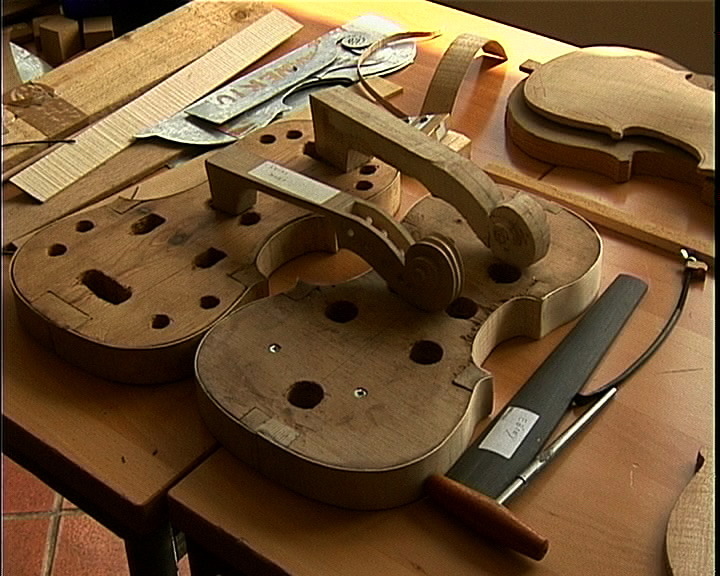 Their contribution to the promotion of Irish music and culture has been immense and in the last ten years John has been very successful in the craft of fiddle making. Here John gives a brief account of his involvement in fiddle making.